Excellent value for money - holds scorecard well and keeps it protected. What I really like though is the strength of the magnet that holds the ball marker - stops it coming off and getting lost when taking the wallet in and out of a pocket! Only limited use due to weather but a good robust card holder. Fits into back pocket easily. 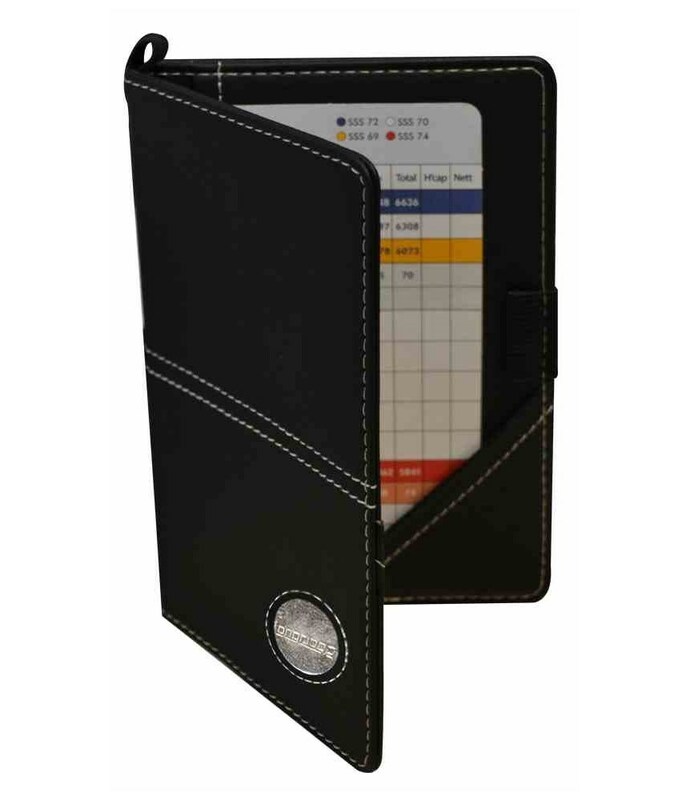 Keep that all important scorecard protected with the Luxury Scorecard Holder. 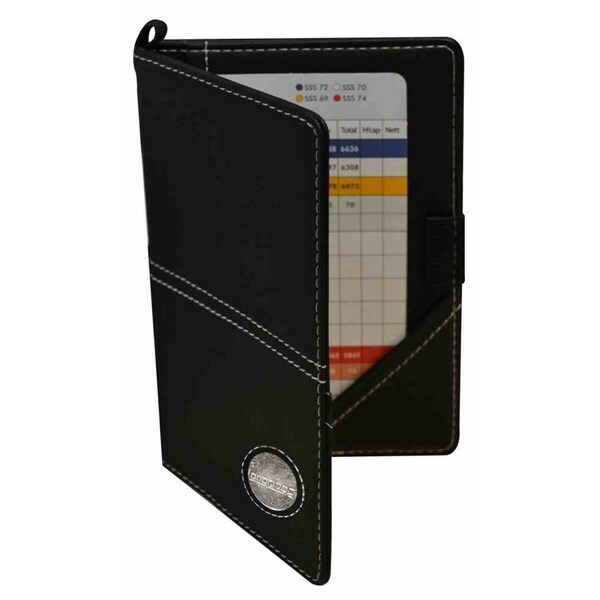 Made from a durable synthetic leather the scorecard the Luxury Scorecard Holder is the perfect size to fit in your back pocket for convenience and also comes with a magnetic ball marker that is on the front.